Soft, breathable and lightweight pajama sets with absolutely gorgeous floral patterns! These PJs are made out of the breathable, comfy, lightweight and reliable modal rayon. The beautiful floral patterns are infused into the material during the fabric production resulting in a beautiful PJ that will be soft to the touch and stay vibrant long after the wedding! - Comes with a Peter Pan collar, just so cute! - The PJ short features a drawstring and elasticated at waist for a comfortable fit. - One pocket for convenience on the shirt of the PJ. 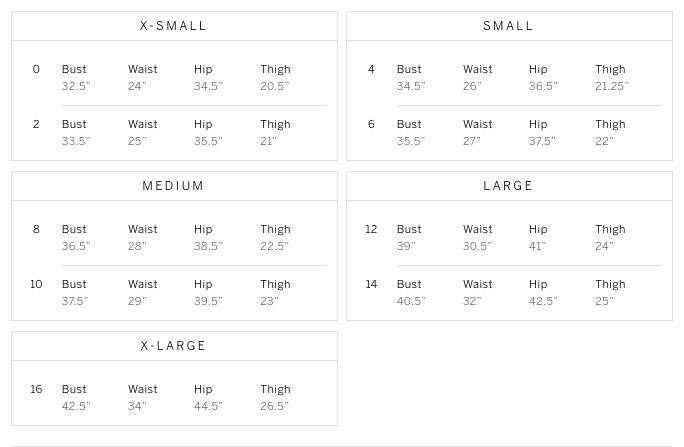 - Sizes go from X-Small to X-Large. For a detailed size guide, please refer to listing pictures. We do offer custom sizing for larger sizes, please contact us for additional details! 1. Select the Style for the PJs, i.e. plain/embroidery and size.